Come join us once a month at NOW ON THE SECOND SATURDAYS AT 4PM – A more convenient time per member’s request! This is a general class for learning all aspects of how to do web publishing for all skill levels. If you’re totally new to programming, we can guide you through the basics and introduce you to a community of other people all working to improve their own skills in a supportive environment. And if you’re an experienced developer already, think of this as your chance to get some cool work done, or a chance to pick up a new technical skill! Our instructor Joshua is excited to talk to everyone on what new directions this workshop can journey and hopes for all your input. 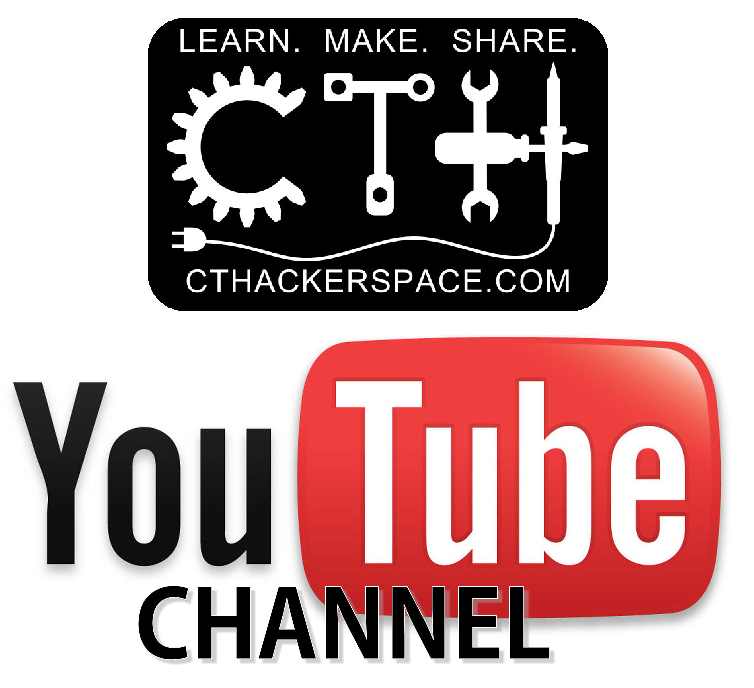 For more information, please feel free to contact his email: tenner.joshua@gmail.com.</p> The class will be run at CT Hackerspace’s new computer Lab. This entry was posted in by . Bookmark the permalink.